For more than 30 years, Airmax-Aircare has been proud to serve the Killeen, TX area’s heating and cooling needs! 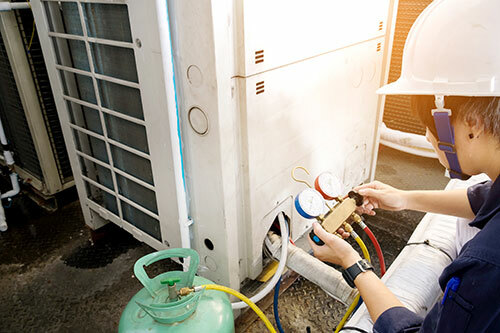 We offer a full-service model for everything HVAC, from design and installation to diagnostics. Our trained technicians rely on trusted brands, which is why residential and industrial clients choose us over the competition! You want high-quality HVAC work so your heating and cooling systems run smoothly and efficiently. But, you don’t want to break the bank. Airmax-Aircare has exactly what you’re looking for when it comes to heating and AC repair in Killeen, TX! Whether it’s a seasonal tune-up, a major overhaul, a thorough cleaning, or a custom design and installation, our professional technicians will get the job done right the first time. Our clients are comfortable no matter what season it is because they know Airmax-Aircare is the best choice to meet all of their heating, cooling, and ventilation needs! We’re fully-licensed through the state of Texas for HVAC repair (#TACLB12803E). Our business is active in the local community through the Copperas Cove Chamber of Commerce. We’re a proud member of the Better Business Bureau (BBB). We’re pleased to offer discounts for seniors and members of the military. We provide free estimates on replacement systems. No job is too big or too small! Get in touch with us today to set up a complimentary consultation, to get the HVAC services you need to stay comfortable all year round! "I have lived in Cove for 33+ years. 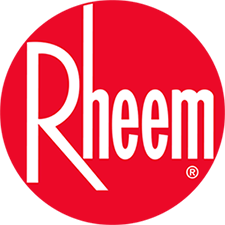 When I bought my house in 1985 it was 2 years old and had an old Rheem HVAC system. Had multiple probl..."
"After paying a whopping $110 for a visit from another reputable Killeen AC company, I requested a second opinion from a different company. 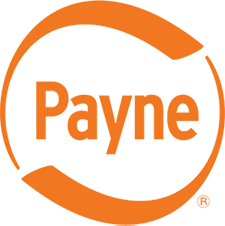 Y..."
"I have used this service the past two years. I will continue using them in the future! :-)"
"This company has always done excellent work and stood behind its work. I've used Airmax for the past 10 years and I always call them first w..."